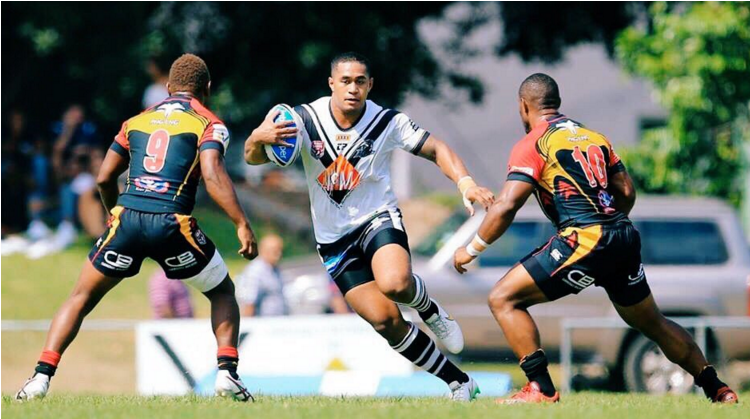 New look Papua New Guinea SP Hunters have opened their 2016 Intrust Super cup campaign by downing South Logan Magpies 36 - 18 at Davis park in Brisbane this afternoon. In round two match, the Hunters will take on Wynnum Manly Seagulls also in Brisbane. The Hunters will then return home in round three to take on Tweed Head Seagulls at the National Football Stadium. Meanwhile, Hunters co-captain Noel Zeming has told QLD TV that, it will be touch for opponents to beat the Hunters at home at the National Football Stadium in Port Moresby as more than 15 000 Hunters fans will cheer for them.